^ "Southwest Airlines leaving Akron-Canton Airport in June". www.ohio.com. Retrieved September 28, 2017. ^ "Allegiant Air departing Akron-Canton Airport for Cleveland Hopkins". www.ohio.com. Retrieved September 28, 2017. ^ Michael Sasso; Steve Matthews. 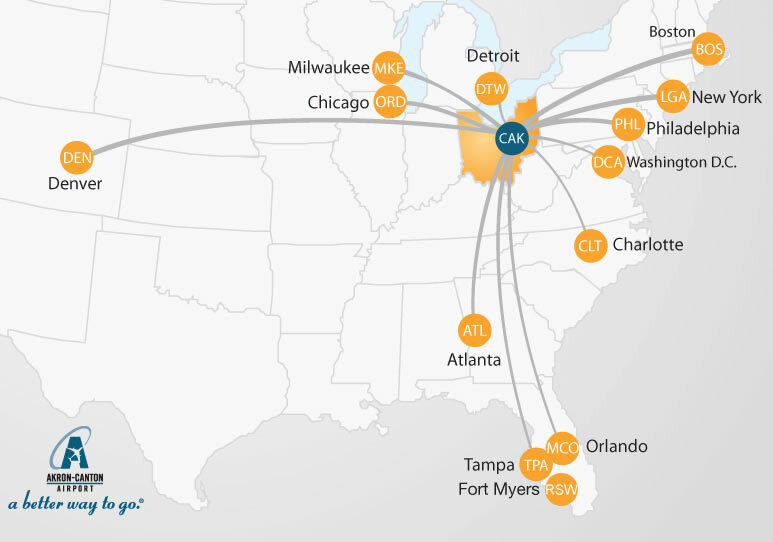 "These Are America's Fastest-Growing Airports". Bloomberg.com. Retrieved July 4, 2018. ^ "Flight schedules and notifications". Retrieved January 7, 2017. ^ Ranter, Harro. 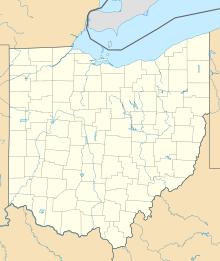 "Akron/Canton Regional Airport, OH profile - Aviation Safety Network". aviation-safety.net. Retrieved August 6, 2018.